Wait, do you even know about Punxsutawney Phil? Let me slow down, Dear Readers. For those who are not familiar with this whole ritual let me fill you in. I’ll warn you in advance…. It is batty. Punxsutawney Phil is a groundhog who lives in Punxsutawney, Pennsylvania (… pause … m’kay …). 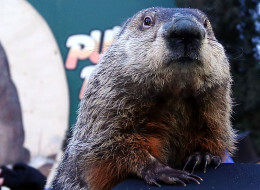 Folklore tells that each year on February 2nd if it is cloudy when Phil the Groundhog comes out of his burrow then Spring will come early (really? wha???). If, when he comes out, it is sunny he will see his shadow and run back into his burrow thereby foretelling an additional six weeks of wintery weather until Spring finally arrives. (….) Phil even has his own webpage if you are interested (stunned silence … I know. I know). This year, after much pomp and ceremony, it was determined that Phil ‘saw his shadow’ and therefore predicted 6 more weeks of winter. For what it is worth, our fair city’s own resident groundhog, Queen Charlotte, ‘saw her shadow’ and predicted another 6 weeks for winter for us, too. I say “BOOOOOOOOOOOOO!”. Enough of the cold stuff! Gah! And I was feeling kinda bummed hearing this news and thinking of how interminable winters in the northern hemisphere feel. Huff huff grump grump. And then I looked around. 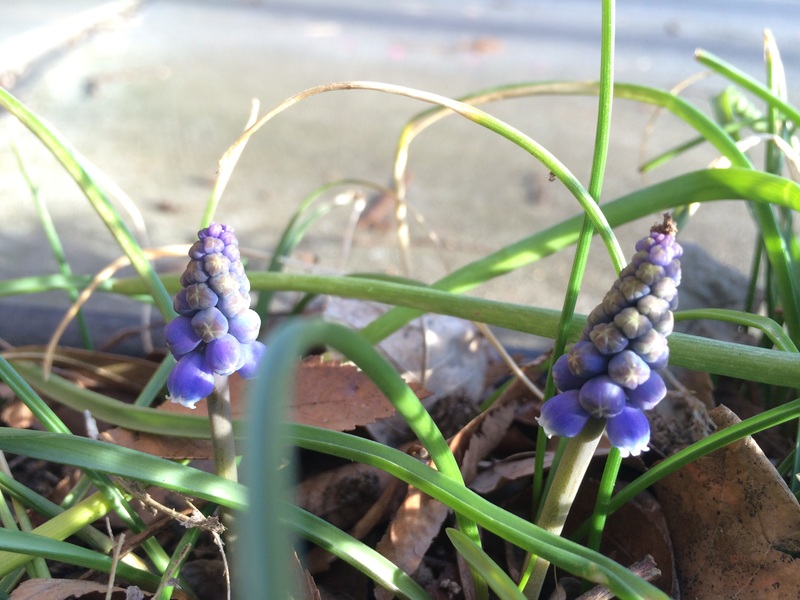 And I saw signs of Spring in my very own garden! 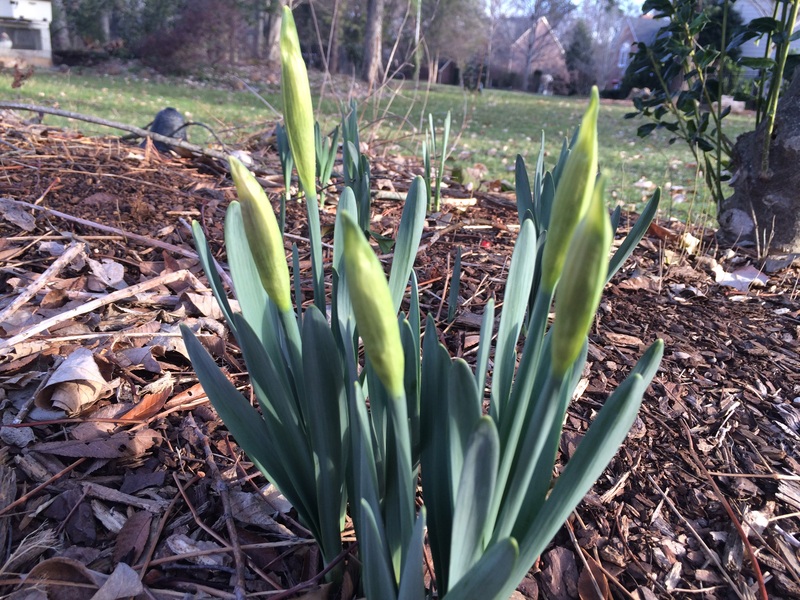 Definte, unmistakable, harbingers of warmer temps to come! Wanna see? Look! Your Honour, I present Exhibits A thru E (above). 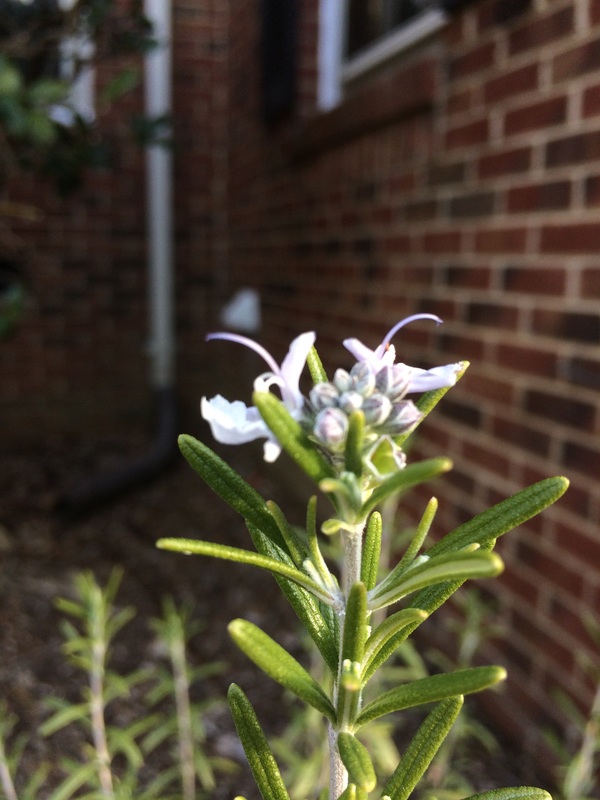 I see tiny crocuses poking their heads through by my front walk, the rosemary has delicate blossoms and the grape hyacinth are all starting to emerge. The daffodils are further along than I had thought and the lenten roses are blooming all over the place. Definite signs of spring and NOT another 6 weeks of winter. As for me I’ll be putting more stock in to Mother Nature. SHE sure knows when Spring is on it’s way. We all just need to look for the signs. 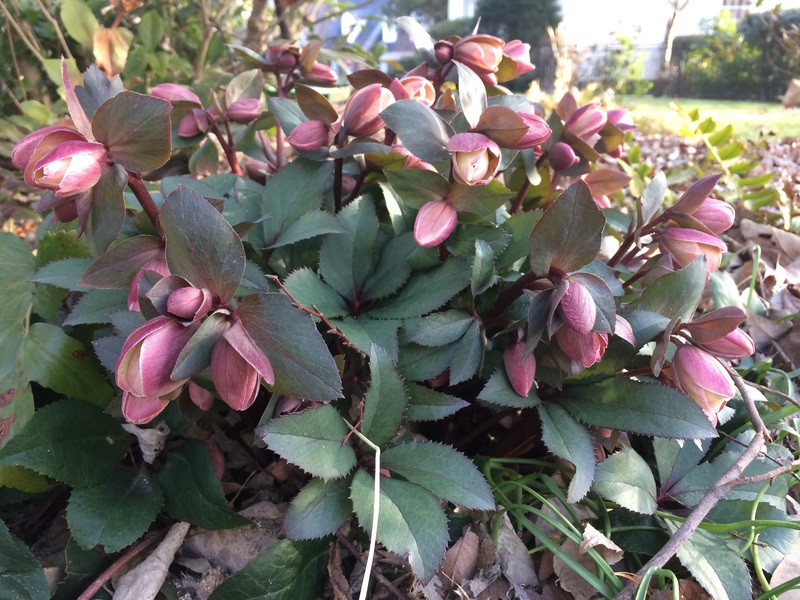 Is your garden starting to show signs of spring?